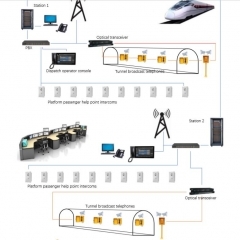 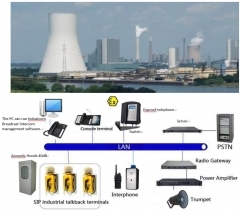 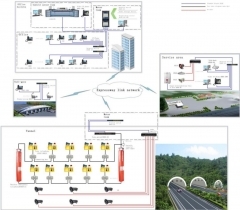 Industcom Technology Limited Company maindly provide industrial telecom system for power plants, railway, metro, highway, tunnel, airport, mining, prison, parking, bank, hotel, marine, oil & gas, etc projects. 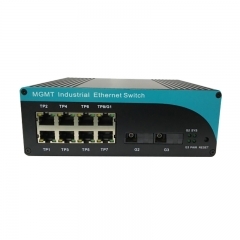 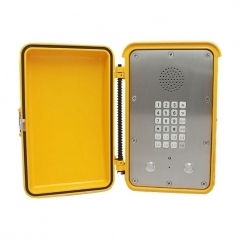 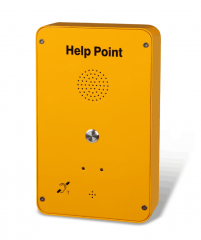 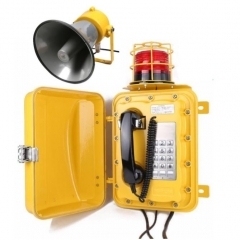 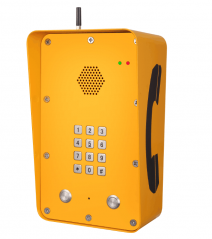 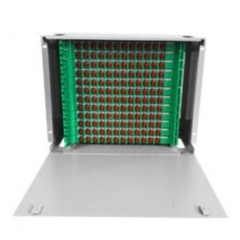 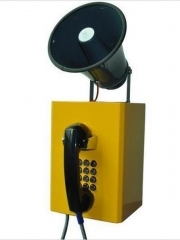 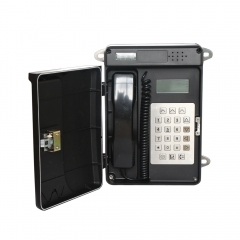 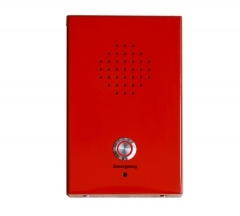 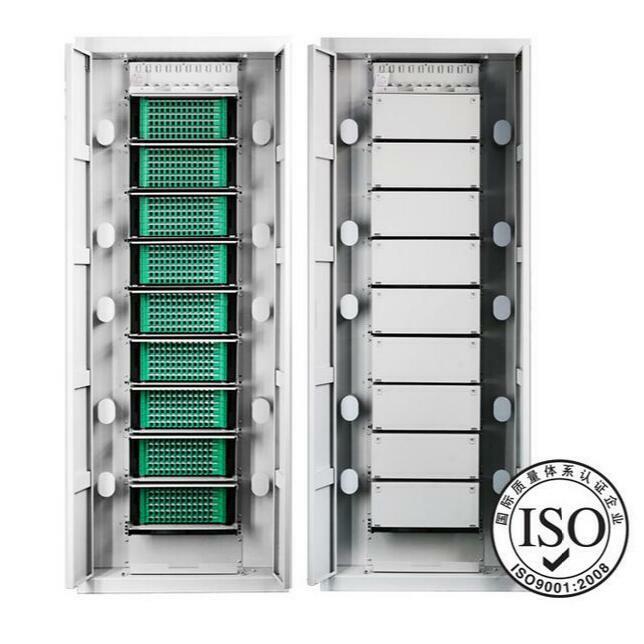 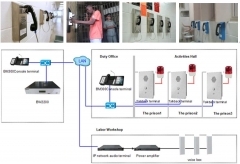 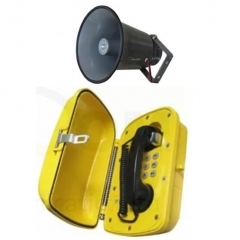 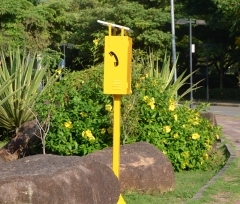 There are including emergency telephones, industrial telephones, intercom, exproof phone, acoustic hood, optical fiber, IP PBX, junction boxes, Enclosure, etc. 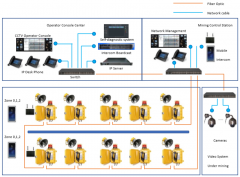 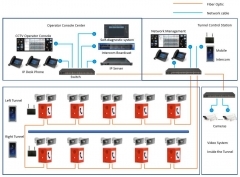 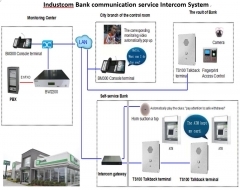 INDUSTCOM offers customerzied system solution to customers' specifications. 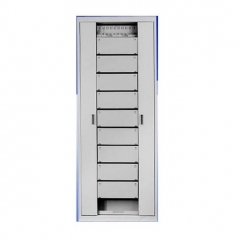 Our commitment to providing expert service and support extends beyond the warranty of our product. 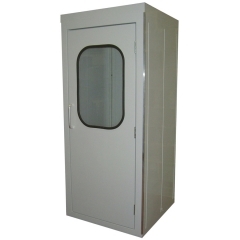 We offer service for the life of the product! 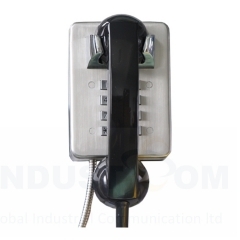 IndustCom is devoted to giving our customers the quality and service deserved. 24 Hours Standby for you! 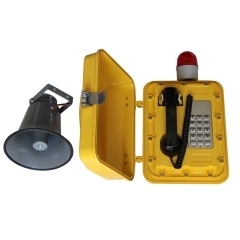 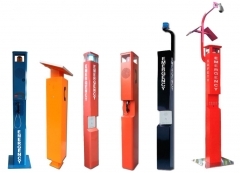 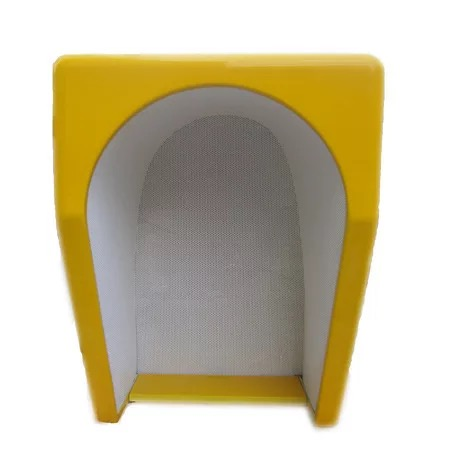 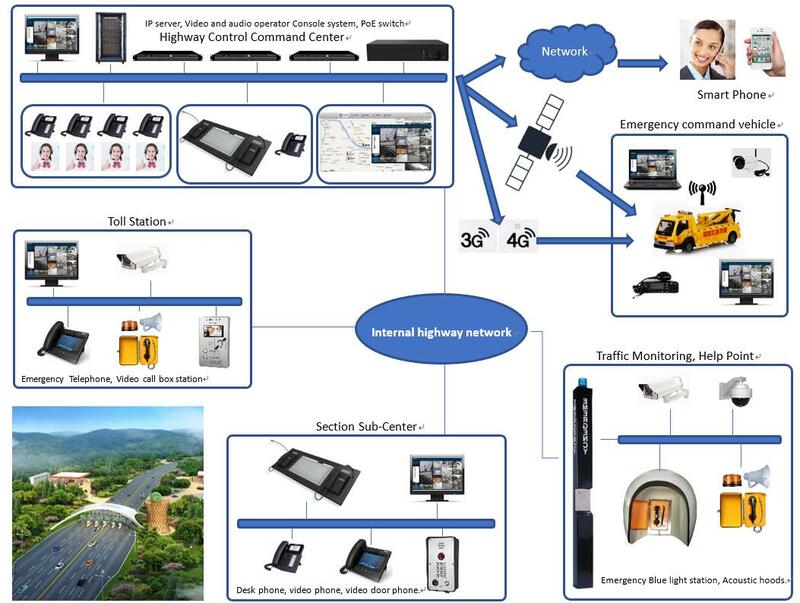 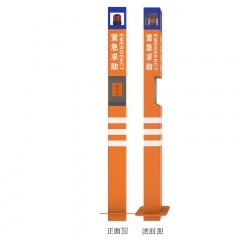 INDUSTCOM is dedicated to meeting our customer's SOS, emergency, security, safety, courtesy, and public telephone requirements, and has been delivering high quality technology to its customers in many area. 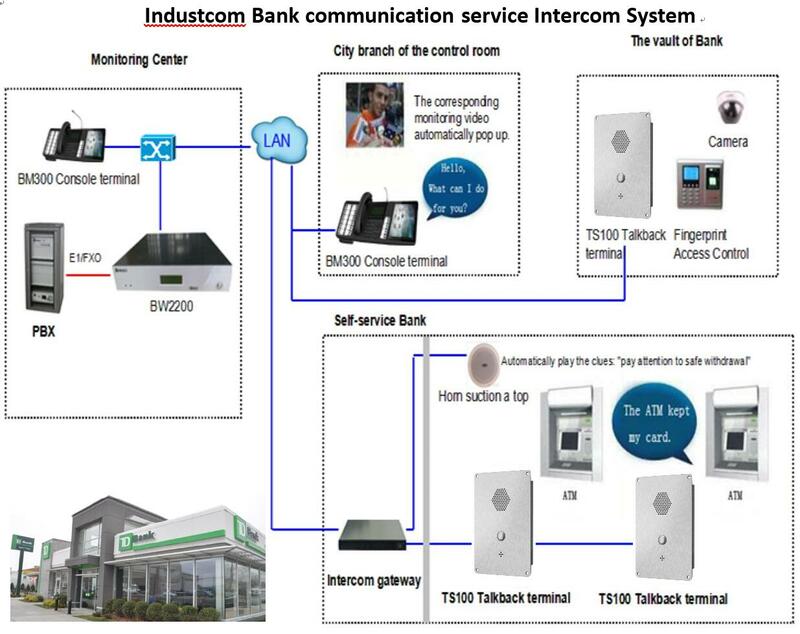 Jun, 12, 2017 Intelligible Public VoIP Telephone from Industcom for National Bank project in Mexico.